Disasters can occur when you least expect it and if you have not backed up your files, you will end up losing all the information that you have accumulated for years. There are many pictures and videos that are impossible to capture again. You wouldn’t consider retyping all your documents or starting from scratch with a project that you have been working on for a long time. That is why, the best thing to do is to prevent data loss with the help of an effective backup method. Online backup services have become a great solution to avoid losing the files that matter and there is a wide range of options available. Iozeta is one of the online backup services that you can rely on to protect your data and to ensure that it remains accessible, even if disaster strikes. It keeps copies of your data online and whenever you update or create a new file, Iozeta will save duplicates in the cloud. This online backup provider aims to offer the best elements of this technology: simplicity, convenience and security. With the help of Iozeta, you can easily get access to all your files through your account, even if your computer has been damaged, or stolen. In this review, you will learn more about what Iozeta can do to protect your files. Iozeta’s affordability and ease of usage make it a good option to discover the advantages of online backup. The first thing you will need to do to start with Iozeta is to create an account on the website. This will only take you a few seconds and once you have your Iozeta account, you will be able to get the software by going to the Downloads tab and clicking on the option that suits your operating system. 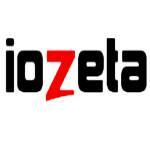 Iozeta works with Windows XP, Vista and 7, as well as Mac OS X 10.6 (Snow Leopard) and above. The installation process is fast and straightforward thanks to the high quality wizard. Iozeta also has iOS, Android and Window Mobile apps that will help you to access your files while you are on the go and whenever needed. Iozeta offers two ways to keep your data secure: Unlimited Backup package and the Livedrive Cloud Storage package. The first plan is a practical option to safeguard your files and since it is very easy to use, it would be ideal for those who are just getting to know how online backup works. As the name suggests, this plan gives you all the space that you need to backup your files. The Unlimited plan allows you to back up to 5 computers and you can avail of the mobile apps for free. The price of Iozeta;s Unlimited Backup package is just $6.88 per month or $46.56 for one year. If you need support for additional computers, you can pay an extra fee of $0.88 per month. The other plan available is Livedrive Cloud Storage, which also provides unlimited online backups and allows you to protect data from up to 5 computers. Additionally, the Livedrive Cloud Storage allows you to sync files across computers. You can also edit Office documents and enhance photos from your web browser, no matter where you are. Livedrive Cloud Storage costs $11.88 per month or $94.56 per year and it also provides features like 500GB of cloud storage, which automatically syncs across your devices and if you need more space, you can upgrade to 2TB for an extra fee of $7 USD. All the files that you save to Livedrive are synced online and across the computers supported. 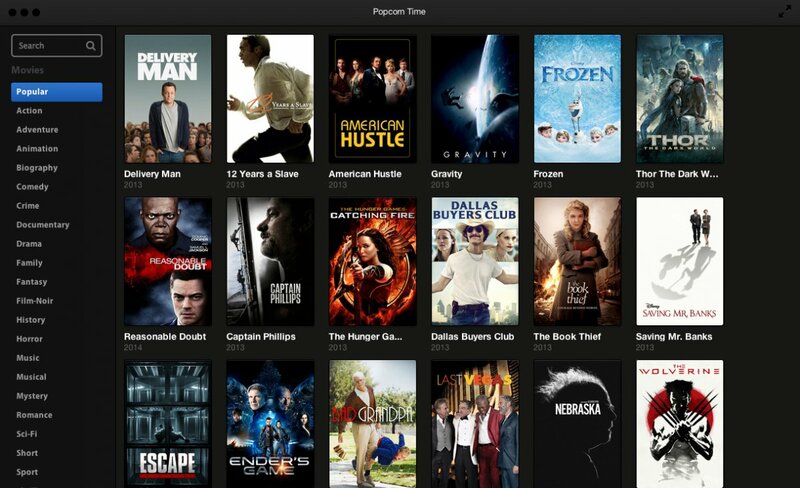 With this plan, you can also share files through a link via email, or social media websites. Once you start using Iozeta, any new files and updates that you save will be backed up to the cloud automatically. You don’t need to set up a reminder to back up, because Iozeta takes care of everything for you. There is no file size limit and thanks to the unlimited backup space available, you will be able to save all your data. It is even possible to back up files from external drives attached to your computers. You can adjust the bandwidth as required, which means that you can decide the speed used to transfer the data. Choose the best speed level supported by your internet connection, or save it for other applications. Iozeta lets you control the speed to suit your needs. Iozeta enables you to access your documents, photos, videos and music online through their convenient and well-designed web interface. This is the best way to view and recover data if your computer is not available. You only need to log into your personal Iozeta web portal from any device. File versioning is another advantage of this online backup service as it allows you to access up to 30 previous versions of any file, which means that you can restore an older version whenever needed. Furthermore, Iozeta maintains the privacy and security of the date kept in the cloud. They apply military-grade encryption to ensure that your information is not accessed by third-parties. Files are transferred using SSL technology to avoid any interception and to guarantee that it is always available, data is backed up redundantly in multiple locations. The website is simple, clear and very easy to navigate and it also contains useful information about the service, as well as about online backup as a method to protect your data. You can contact the support team by email, ticket and phone from Monday to Friday during business hours. Even though there is no live chat, you can expect fast responses when you contact them through the options available. Compared to other online backup services, Iozeta is somehow basic, but that makes it an ideal option for new users that want an easy to use solution to prevent data loss. It may not be the most complete online backup option available, but it is convenient, affordable and it supports the main features that you need from a service of its type.